Essdee's rigid polypropylene easy-clean tray is 240mm x 200mm and a useful 16mm deep. 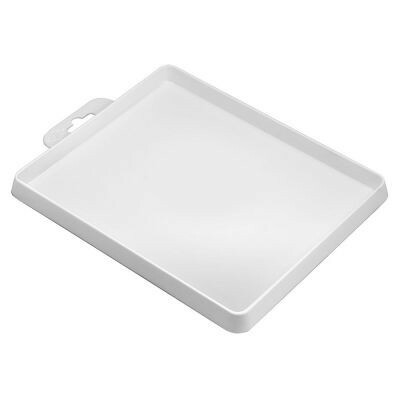 Complete with hanger for convenient storage and drying at home, this tray is for use with rollers upto 200mm wide. 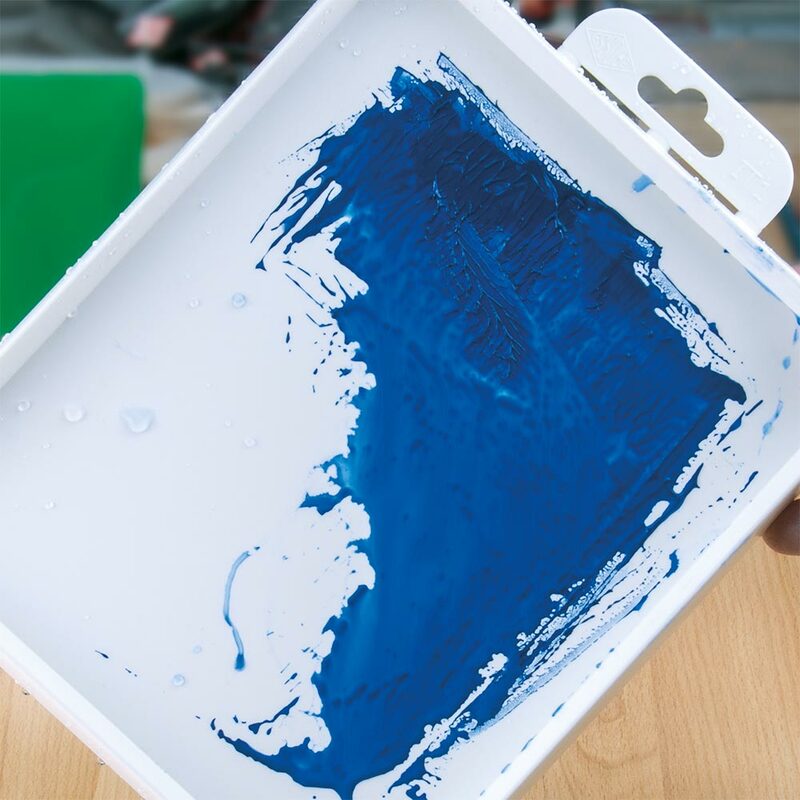 Ideal for mixing paint, PVA and other water based materials, its slightly angled walls make it useful for all types of crafts that have 'runaway' items such as bead-making.